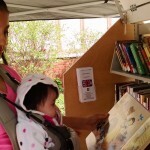 Where should Mentor Public Library pop up next? 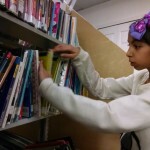 A girl picks through our Pop-Up Library during Concord Community Days. Where do you want our Pop-Up to appear next? We’ve popped up at schools and concerts, marshes and malls, parks and parties. Wherever our Pop-Up Library appears, it comes filled to the brim with free books. That’s right, the books in our Pop-Up Library are free for you to keep forever. And we’re not done. You’ll be seeing our Pop-Up Library all around Mentor and Mentor-on-the-Lake this spring and summer. We’ll be at the Mentor Rocks concerts, BeachFest, CityFest and more! Visit our online event calendar to see all the places we’ll be popping up. If you want us to bring our Pop-Up Library to your school, church or workplace, email our community outreach coordinator at jason.lea@mentorpl.org. 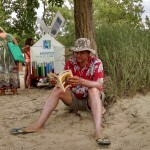 A man reads a book he found on Mentor Public Library’s Pop-Up Library during BeachFest at Mentor Headlands Beach. 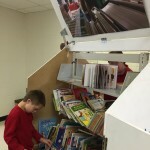 A student at Broadmoor School in Mentor browses our Pop-Up. Catalea and her mother enjoy an impromptu story time by the Pop-Up Library during an Earth Day Celebration at Wildwood Cultural Center in Mentor. 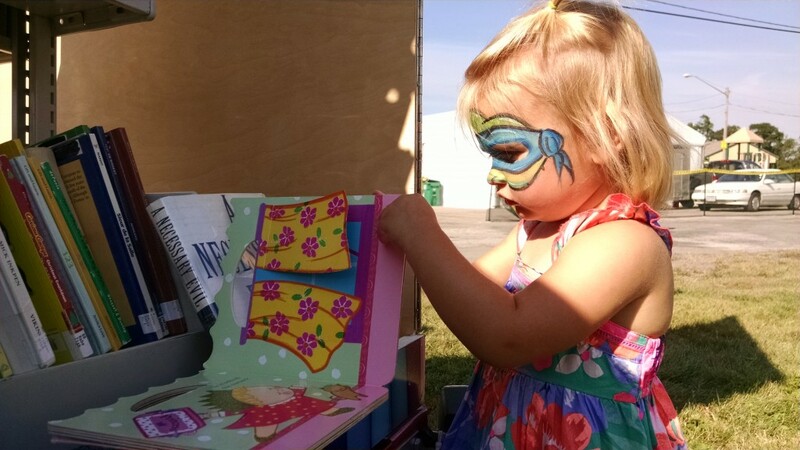 A toddler reaches for a book on the Pop-Up Library during the CityFest celebration in Mentor. 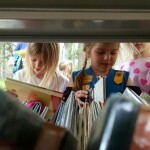 Children search the Pop-Up Library’s shelves during an Earth Day program at Wildwood Cultural Center. 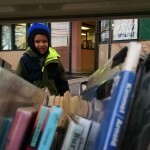 A student from Garfield Elementary mulls which book to take from the Pop-Up Library. 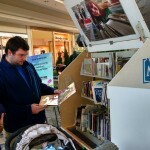 A family glances at the books in the Pop-Up Library while shopping at Great Lakes Mall. 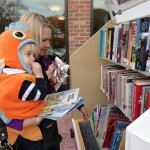 We set up the Pop-Up Library on Halloween, so costumed children could leave with more than candy. 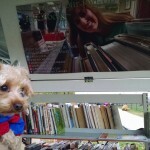 A pet owner peeks at the Pop-Up Library during the annual Howl-O-Ween party at Mentor Dog Park. 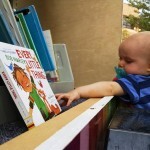 A child checks out the Pop-Up Library during its visit to Horizon Learning Center. The Pop-Up Library visits Lake Elementary during its PTA’s literacy night. 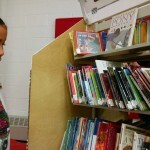 A music lover browses the Pop-Up Library during a Mentor Rocks concert. 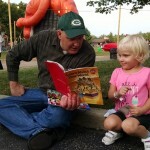 Paulina and her father break for story time during CityFest in Mentor. 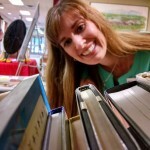 This entry was posted in Uncategorized and tagged Mentor Public Library, Pop-Up Library. Bookmark the permalink.